When you are searching for high quality food solutions as well as low points, Global Foods Inc. is your one-stop shop! 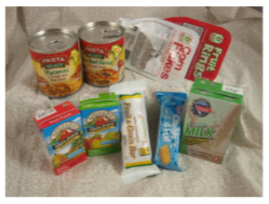 We offer retail products for Food Banks, food service sizes for Soup and Community Kitchens and CN labeled products for Children’s Programs. The above is just an example of a lunch option. We have 36 Breakfast options, 13 Lunch options and 13 Snack Options. 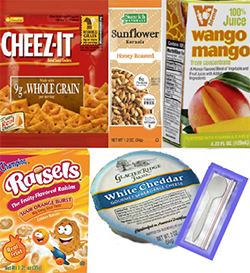 All meals meet USDA and/or CACFP requirements (just add milk).